Do my products have to comply with the CAP? All products are covered by the CAP, except some minor categories. If your products are Subject to Certification, then you must comply with the CAP. 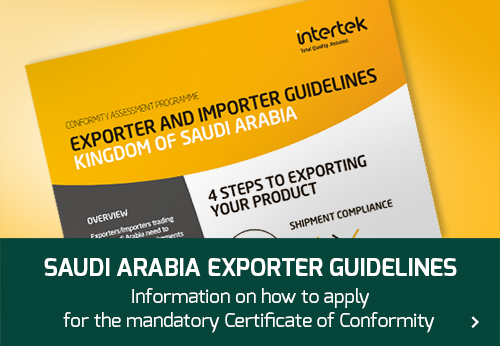 If you are uncertain as to whether your product are Subject to Certification or not, then please contact your local Intertek Saudi Country Office where trained staff will be happy to help. How do i comply with the CAP requirements? (The new process for KSA requires high risk products to undergo Pre-Shipment Testing including the products which is currently registered/licensed with Intertek. The below procedure is still applicable for products not considered as high risk). Each shipment for export requires Pre-supply inspection and Pre-supply testing to certain standards. Upon successful completion, the Exporter is issued with a CoC which will ensure clearance through Customs. This route is typically used by infrequent exporters. Consignment Inspection is performed on all shipments but product testing is only performed on shipments chosen at random intervals. To take advantage of this route, an Exporter must first Register their products. This route is typically used by regular exporters. 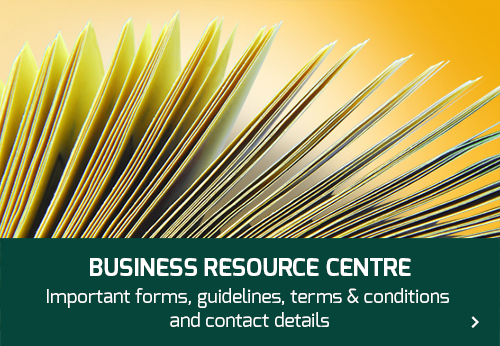 For further information about these routes, please refer to the Exporter Guidelines.pdf. Alternatively, please contact your local Intertek Saudi Country Office. How do i start the process of obtaining CAP approval? To begin the process of obtaining CAP approval for Saudi Arabia, contact your local Intertek Saudi Country Office who will be pleased to discuss your requirements. A list of the Intertek Saudi Country Offices can be found here. The exact costs and timescales depend on the product type and the route chosen by the Exporter and will be stated at the time of application. Please contact your local Country office for the latest fees. In which country do i need to demonstrate compliance? In the country of export. What is the purpose of the CAP? Who has established and is responsible for the CAP? The CAP was established by and is the responsibility of the authorities of the Kingdom of Saudi Arabia. One of their prime areas of jurisdiction is to safeguard health and safety of consumers through control and implementation of compulsory standard specifications on goods, locally manufactured and imported products equally.